Project coordination with our bespoke information management system. 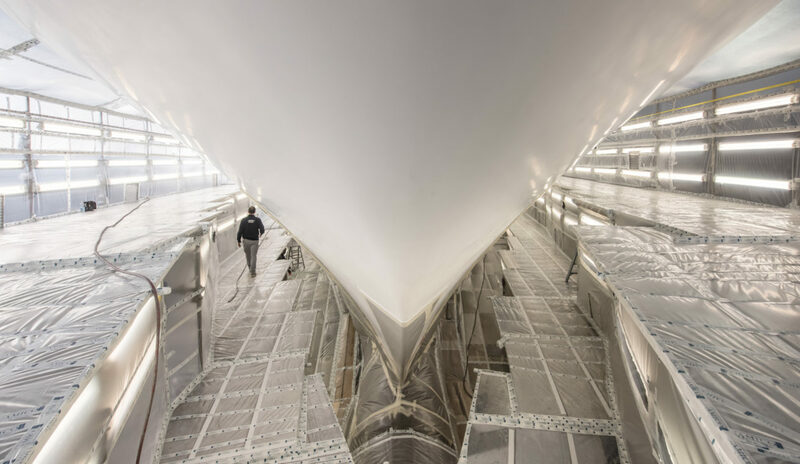 After 10 years of operation, we created AMIS – the Amico Management Information System – our bespoke information management system for the refit business. AMIS enables coordination and management of working procedures, technical knowledge, communication, project pricing and progress tracking and is fundamental to the successful Amico & Co methodology. 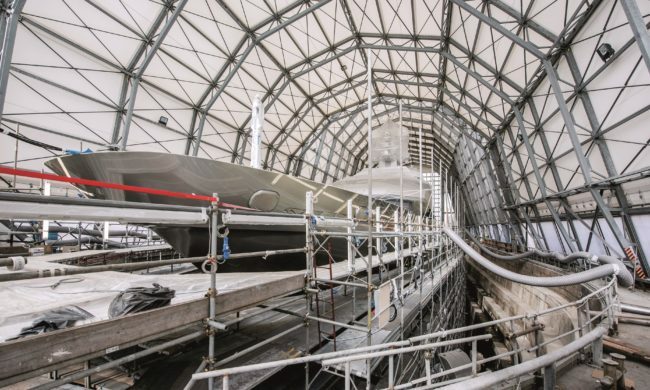 An ongoing process of upgrades and integrations means that AMIS now includes the technical and financial records of all refit projects performed in the shipyard, an invaluable yardstick for future projects. Which is why a project quotation from Amico & Co is the most thorough and transparent quote that you will get anywhere in the industry. Class and Flag State requirements also form part of the expertise Amico & Co offers its clients, thanks to the growing interaction and strong relationships with all the major classification companies and flag state authorities. The ICOMIA code of good practice has been implemented by Amico & Co since joining the group. Critical aspects, such as safety inside the yard, access control, insurance coverage, warranty, transparency and client satisfaction, are established for each new contract and agreed with the client for every project. 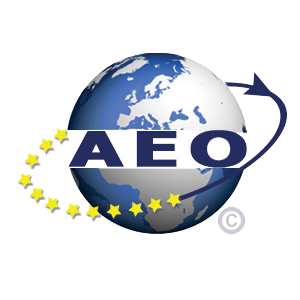 Since 2017, Amico & Co has been granted the internationally recognised quality mark of AEO (Authorized Economic Operator), demonstrating that we are a company that fulfills a specific criteria of having a strong tax and customs compliance history and whose role in the international supply chain is secure. Care of the environment has also been a priority for Amico & Co since it first started operations. 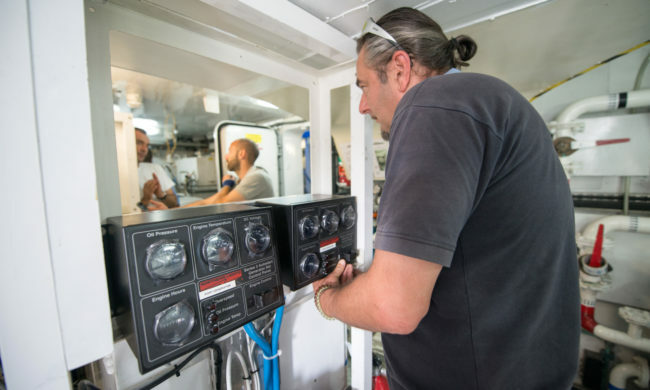 In 2002, Amico & Co was the first Italian yacht repair facility to obtain the ISO 14001 quality certification for its high environmental management system.